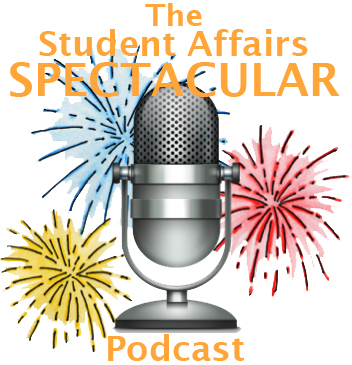 Season 3 Premiere of Student Affairs Spectacular Podcast is Here! This week, I want to amplify the signal of the Student Affairs Spectacular podcast, which was kind enough to have me on for their season 3 premiere! 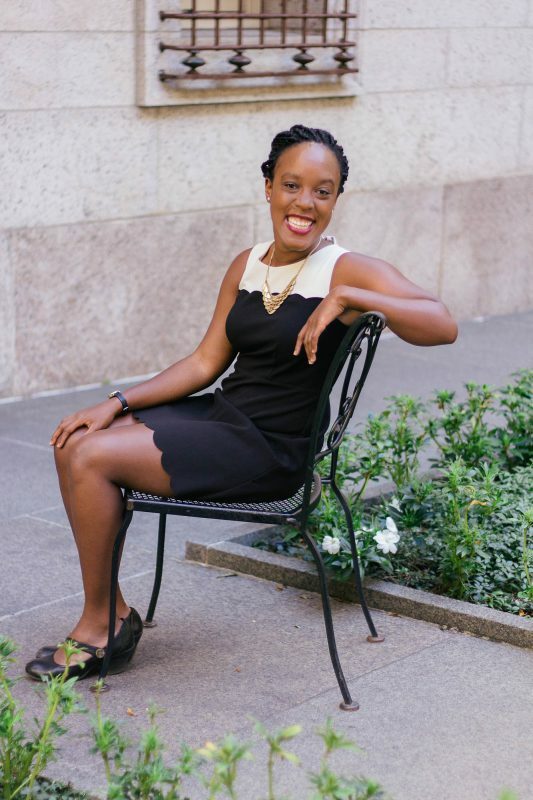 In it, I talk about my journey to “free agency,” what I’m hoping to do for the students, faculty, and staff I work with, and where comedy and creativity fall in all of that. Thanks so much to Dustin and the SAC team for a great opportunity and even better conversation- wishing you a fantastic season!